Who in a company holds the reins? How much freedom does a CEO really have? How can he or she best use their position? How is risk managed? How are missteps properly handled? You can read about these issues in Adjunct Professor Bertin F. Nadeau’s latest work, entitled PDG entrepreneur – De la vision à la réalité. Professor Nadeau, wearing his two hats, as academic and chief entrepreneur, offers his unique perspective in his latest work. He lays out a clear model of the decision-making process taken by CEOs working at an entrepreneurial level. For the book, he naturally drew on his experience heading small- and medium-size enterprises, as well as large corporations listed on the stock exchange, such as Unigesco and Provigo. Holding an L. Sc. Comm. from HEC Montréal and a D.B.A. 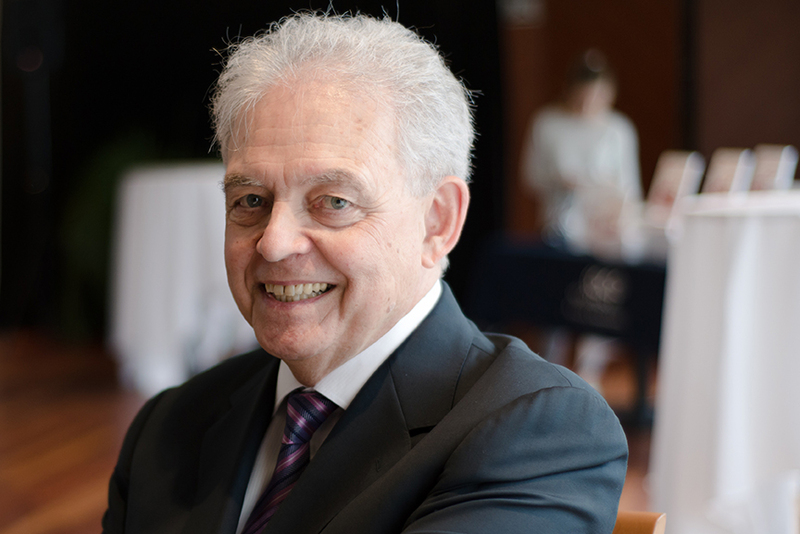 from Indiana University (US), Professor Nadeau serves as Chairman of the Board of Casavant Frères, a company he took over in 1976, after teaching for seven years at HEC Montréal. He has held the positions of Chairman and CEO of both Unigesco and Provigo. In 1997, he returned to teaching at HEC Montréal, where as an adjunct professor he has been working ever since. PDG entrepreneur – De la vision à la réalité, by Bertin F. Nadeau, Les Éditions Transcontinental, Aug. 2016, 230 pages. Available at Coop HEC Montréal.